DELIVERY : USA /UK 7- 14 business days after dispatch. Standard delivery estimated 3-5 business days- Express delivery 1-3 business days. 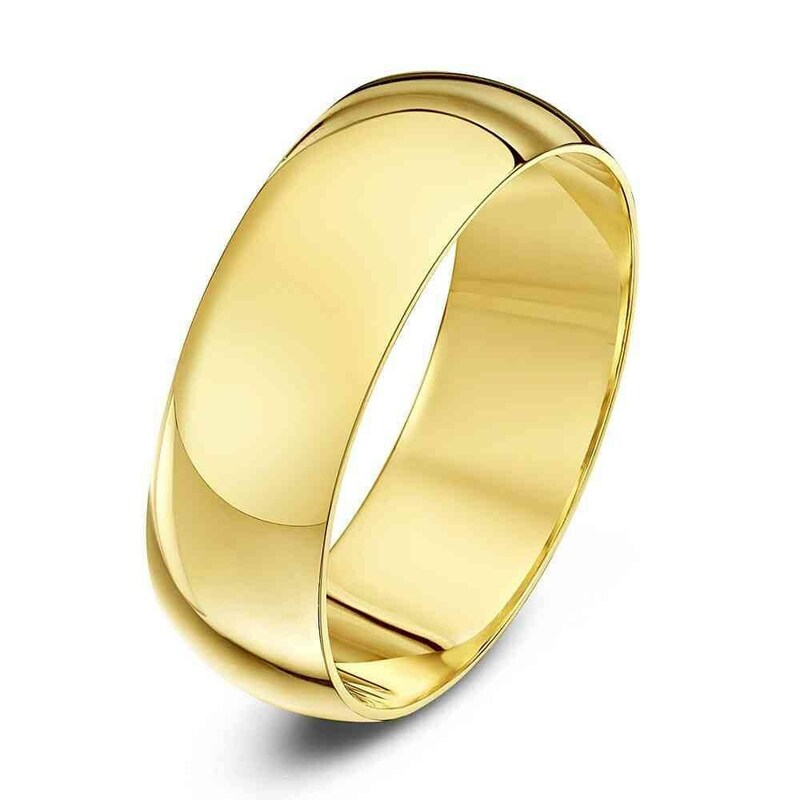 Cobalt Chrome brilliant 18K Gold Plated color that is similar to platinum, without the cost, and they never need polishing. Cobalt chrome is four times harder than gold, five times harder than platinum and seven times harder than silver. Cobalt Chrome Ring will not chip or crack. Classic and Timeless Comfort Fit- Width- 6mm. PLEASE NOTE* some Ring/Jewel will be dispatch from USA warehouse. For express delivery please provide a phone number.